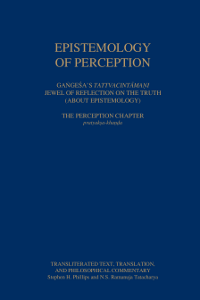 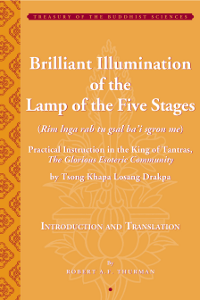 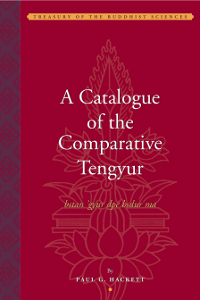 This is our founding series, fulfilling our mission to translate the Tengyur — the Tibetan canon of scientific treatises (śāstra), which constitutes Indo-Tibetan civilization's contribution to the contemporary arts and sciences. 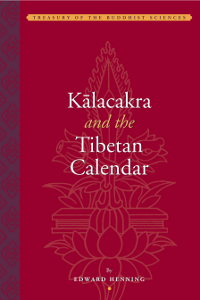 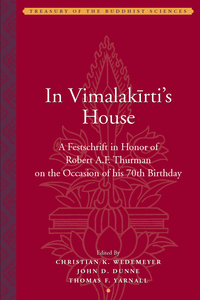 The Tibetan scholar-practitioner tradition's literature is an immense treasury of insightful analytic and instructional works on the scriptures and scientific treatises of the Buddhist canon. 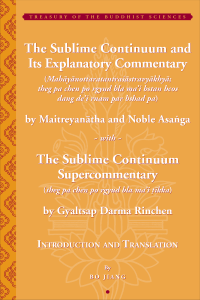 This series is devoted to that literature, the basis of a still vibrant curriculum of teaching and experiential practice. 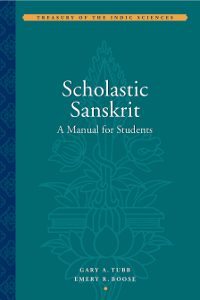 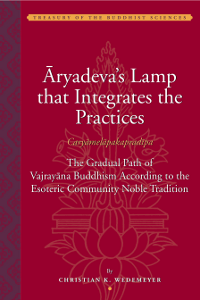 For over fifteen hundred years, the scholars representing the numerous Buddhist traditions were actively engaged in dialogue and debate with representatives of the Vedist, Hindu, Jainist, and other religious and secular traditions. 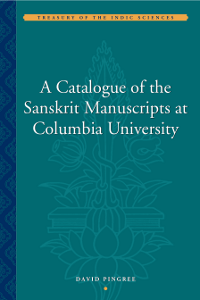 In the cosmopolitan milieu of classical India, the shared arts and sciences of all these traditions were constantly refined and developed. 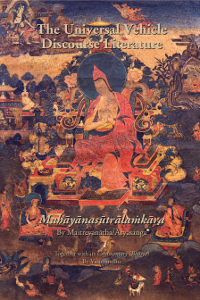 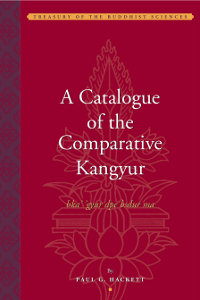 To rekindle awareness of this broader interactive context, quite in keeping with the tradition of the great classical Buddhist universities such as Nālandā, we are expanding our Buddhistic mandate by publishing a companion series entitled the Treasury of the Indic Sciences. 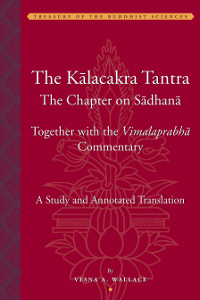 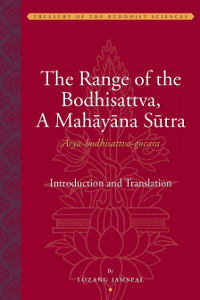 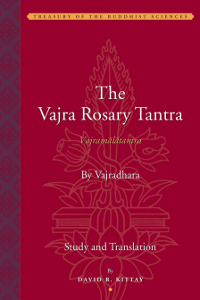 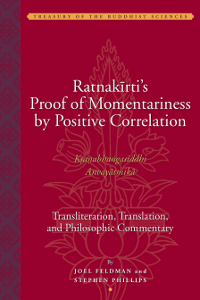 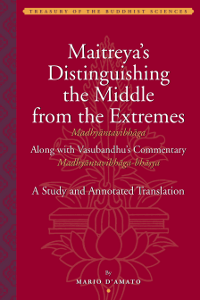 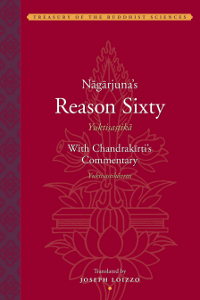 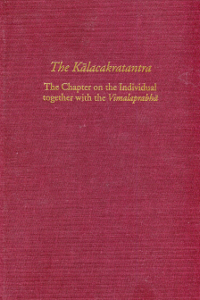 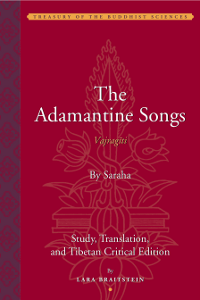 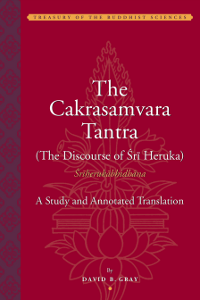 In this series, we present translations of influential classics from the whole diversity of Indic traditions, including the six Vedist visionary philosophies (darśana), as well as the Jainist and the more secular traditions.